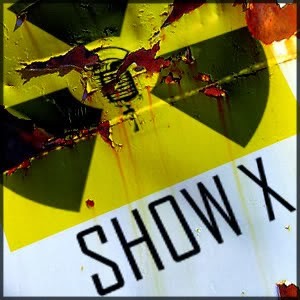 Show X is sans a Wayne today but is instead joined by VtW caster Tabaxion from The Indeed Podcast as he journeys through Scotland. Ken ensured that Tabaxion fully enjoyed his Scottish adventure by feeding him haggis and showing him sheep. Ken is also excited this week as he is finally able to drive himself around in his new car, without killing anyone! Tabaxion has taken his crew around hunting for Pokémon in the Scottish country side. We get to learn some history about Scotland as we see where Tabaxion has traveled during his trip and he explains some American history to Ken. Then as is proper in Scotland, the guys discuss scotch.